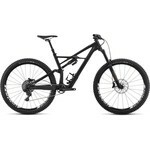 1 Day Hire for Specilaized Enduro 29 Elite Med. Enquire for price on longer terms. Handling suspension duties out back, meanwhile, is the talk of the town rear shock, the RockShox Monarch Plus with our Rx All Mountain Tune. And for the icing on the cake, we even made this Enduro to be compatible with our 6Fattie Wheel/Tyre system (wheels and tyres not included), so you'll always be ready for the trail ahead. The frame has an X-Wing layout with a FACT 9m carbon chassis and an M5 alloy rear end. Together, these elements combine to form the perfect balance of low weight, responsive handling, and unparalleled strength. 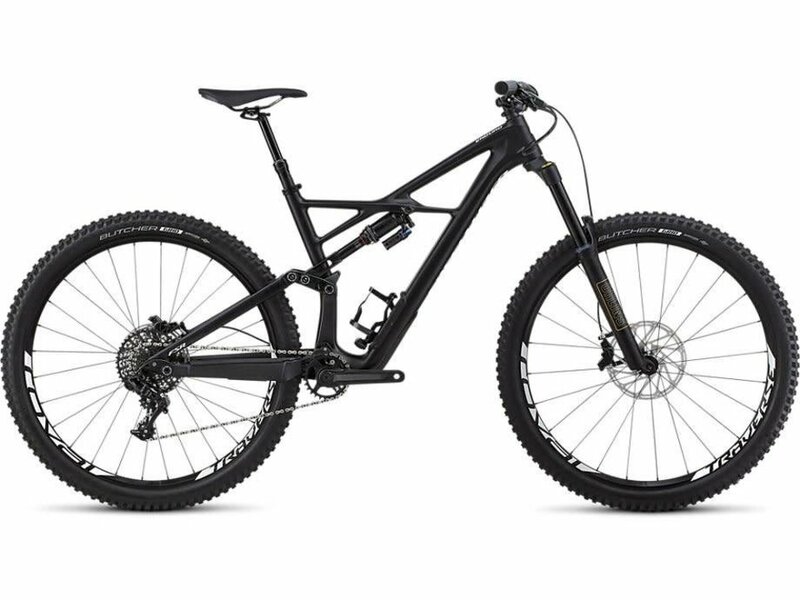 It's also been built off our 29 Geometry, which lends itself to running 6Fattie wheels and tyres (only a 7mm BB drop), in order to provide an aggressive, well-rounded ride. And with internal Command Post IR routing, a return to a threaded bottom bracket, and an integrated SWAT™ Door at the down tube, you get a bike that's clean, dependable, and ready for anything that the trail has to offer.